Robert Smith has signed up for the Kilt Walk in Edinburgh on September 17th to raise money in aid of Home-Start Caithness. 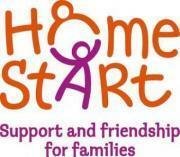 "I spent my childhood in Caithness and have decided to support their local branch of Home-Start. 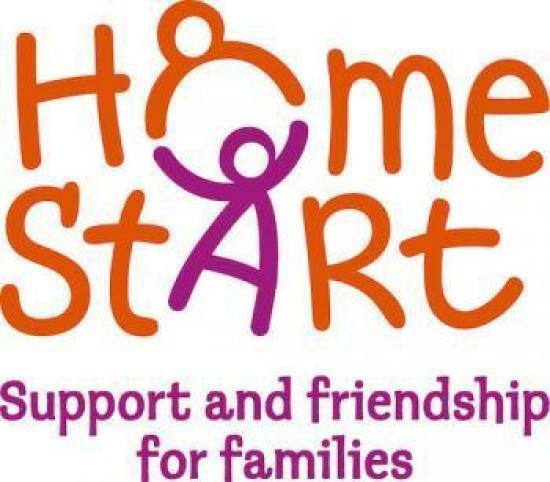 Home-Start Caithness provides vital support and friendship for families with young children who are struggling due to a wide range of issues."